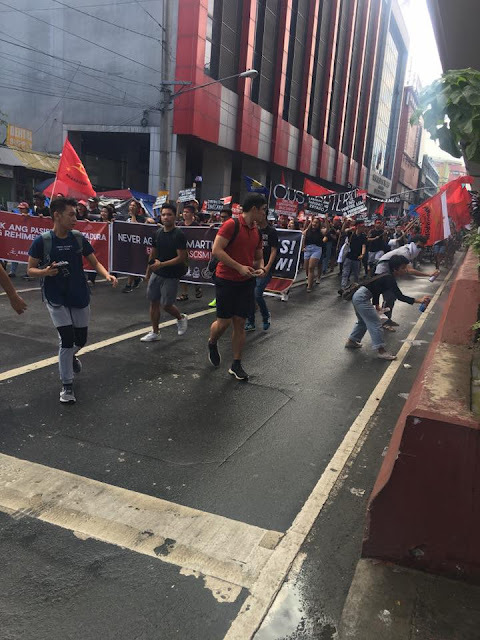 Rallies conducted recently is for the Martial Law commemoration last Sept. 21. 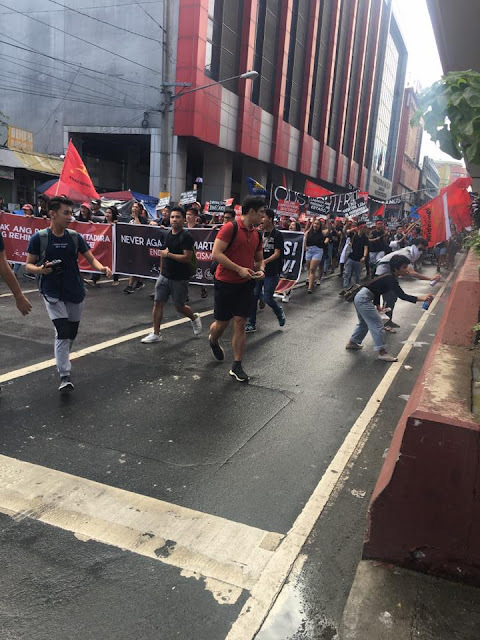 Rallyists are typically slammed for being weak in numbers rather than what they are fighting for. We usually see burning effigies in opposition rallies to call out the president and the current administration. 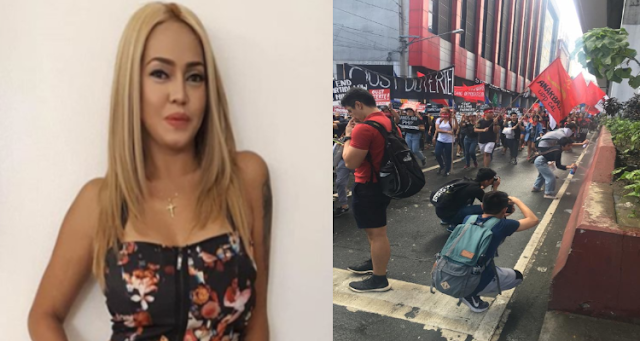 However, one calls out the attention of Ethel Booba who is very vocal about her views and opinions about the society’s issues, may it be in politics as well. 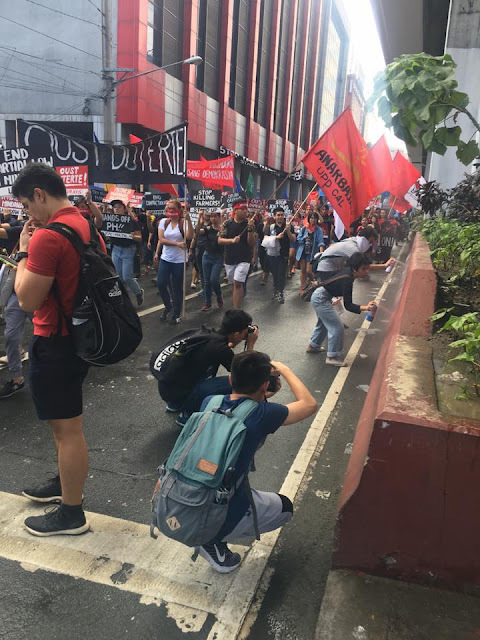 The Twitter sensation for putting humor in political issues receives different reactions from the netizens as she addressed her opinion about vandalism left by the rallyists. In her deleted tweet, she questions why protesters can’t address grievances in a way that does not harm the environment. Vandalized walls along roads will be a subject for repainting. The post sparks debate which she had a follow-up post that she has nothing against protesters. And if they find something against the government, it should not be reciprocated with something wrong in return. Added to that, she has nothing against protesting but the vandalism part. Some netizens defend vandalism and further explained Ethel the essence of such an act. According to some, these are considered as daily reminders for everyone about the social injustices when people are too busy caring about their own lives and for those who ignore such serious issue as well. While some defend vandalism, some are anti-vandalism claiming that the end does not justify the means. One netizen even invited Ethel to join in a rally for her to understand what vandalism means to them. But then, she replied no, and that she has been talking to other netizens via DM about it, exchanging views and opinions without reservations. 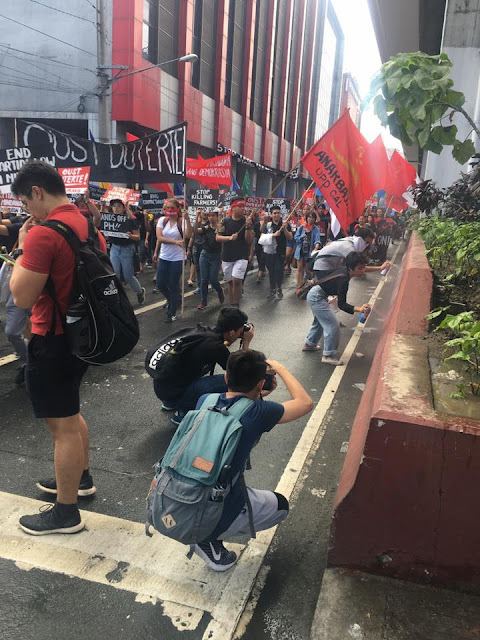 A netizen explained that vandalism and protests aim to make the comfortable to be uncomfortable so that the silent may find that there is something wrong in the current administration. Pero diba kaya may mga "pag vandal" is to call attention din na sobrang mali na ng ginagawa ng administration na to?